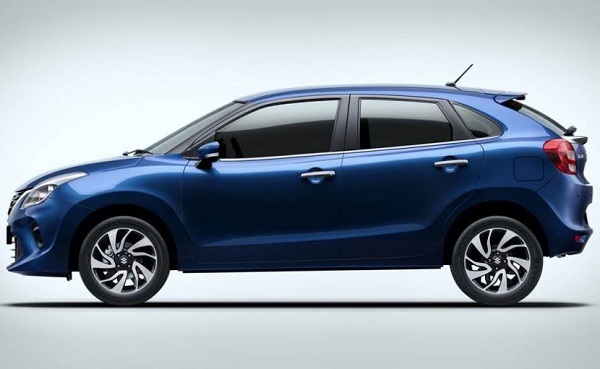 Denying all the speculations of launching the generation next Baleno hatchback in the coming weeks, country’s leading Indo-Japanese car maker Maruti Suzuki India Limited has launched the Baleno in the Indian car market with the starting price of Rs. 5.45 lakh (ex-showroom price). 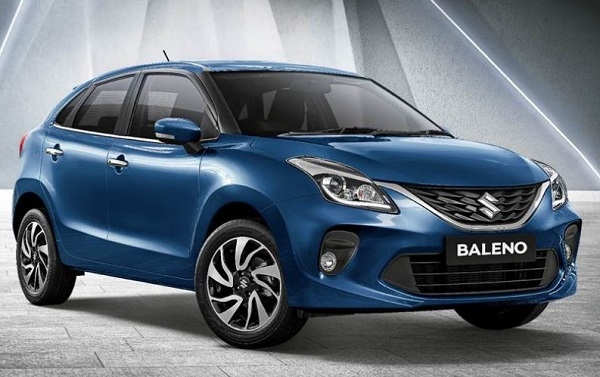 According to the sources of company, the new avatar of the Baleno has been developed to satisfy the needs of the buyers who are in search of a vehicle that is packed with powerful performance and high defined features merged in a unit. The price of Baleno diesel starts with the price tag of Rs. 6.60 lakh (ex-showroom). As reported earlier the new Baleno has undergone cosmetic updates and continues to be offered with existing engine configuration of 1.2 litre petrol and 1.3 litre diesel engine. The petrol variant generates the power of 74 bhp and the torque of 190Nm, while the diesel produces the power of 82 bhp and the torque of 115Nm. The transmission duty is performed by five-speed manual gear transmission system in both the variants as a standard feature, followed by CVT system in the petrol variant. An interesting feature about new Baleno is the integration of ABS+EBD, rear parking sensors, speed alert, ISOFIX child restraint system, seat belt reminder and dual front airbags as standard safety features across all the trims. On the exterior front, the new Baleno receives broad front fascia and underpins new grille with 3D effects, LED projector headlamps with DRLs and new fog lamp housing. The side profile receives new dual tone 16 inch alloy wheels. 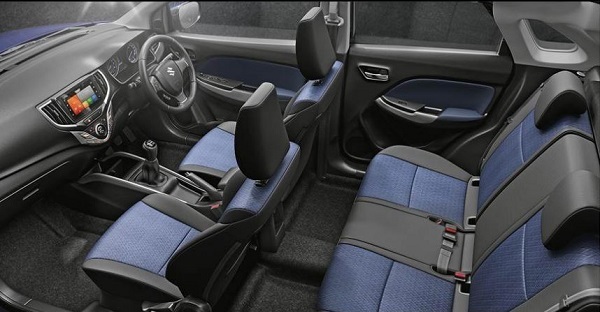 Inside the cabin, it is embellished with dual tone upholstery, Smartplay Studio, 17.78 inch touchscreen infotainment system that supports connectivity with a smartphone, Android Auto and Apple CarPlay, Bluetooth audio and telephony. The rear parking camera offers the facility to navigate the information related with existing traffic, receives alerts on the screen.